bonjovi. . HD Wallpaper and background images in the bonjovi club tagged: bon jovi jon bon jovi wallpaper. 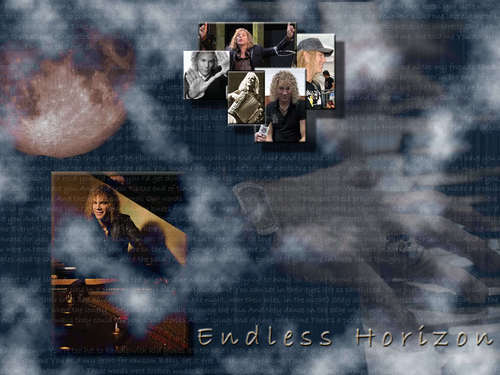 This bonjovi wallpaper contains layar asap, tabir asap, asap layar, smokescreen, api, and inferno.